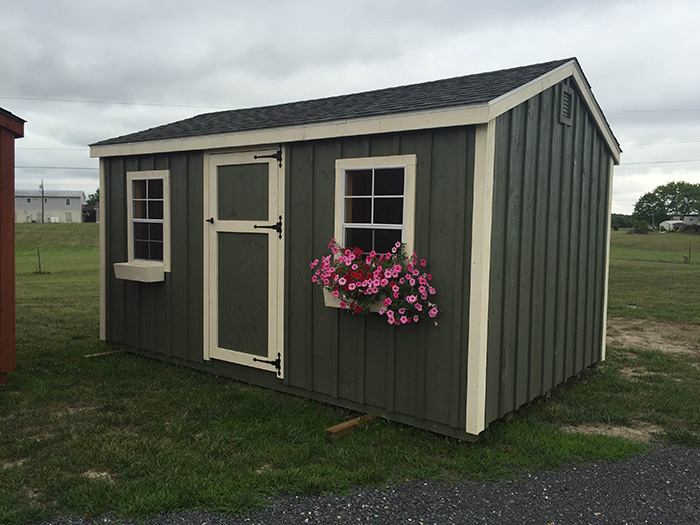 Shenandoah Sheds A Frame Sheds are the classic storage solution. Our A-Frame sheds come in a variety of broad range of sizes and material options. We can custom build on site or deliver fully assembled straight to your property. *Call for pricing and options!